Follow the adventures of my dental team and our experiences in and outside the dental office. Healthy Smile Series: Do Antibiotics Really Protect Us? 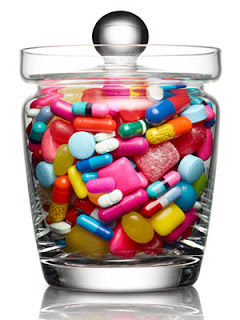 Americans are totally addicted to antibiotics. In our quest to kill anything around us that seems bothersome or threatening, we try to rid ourselves of every last germ with an arsenal of antibacterial products, we pump our livestock full of antibiotics — heck, we pump ourselves full of antibiotics. Here's the deal: Not only is trying to eliminate most bacteria practically pointless but it can also be really counterproductive. Yes, there are lots of bad bacteria out there, and they can make us very sick. But there are also lots of good bacteria too. For example, beneficial bugs known as probiotics live in our stomachs and are integral to the healthy functioning of our immune and digestive systems. There's even some evidence that certain probiotics play a role in determining how many calories our bodies absorb from food and send to fat cells. When you take antibiotics to wipe out the bad bacteria, you end up taking out probiotics, your best defense, at the same time. In addition, overuse of antibiotics can lead to antibiotic resistance — that is, the drugs become less effective over time because the bad bugs figure out how to adapt so they can survive. The best steps we can take to keep our immune systems strong and to maintain a healthy microbial balance are to eat the kinds of foods that replenish and feed our beneficial bacteria (like organic low-fat yogurt) and to choose organic meat and dairy products from animals that have been raised without the use of antibiotics. We also need to lose the habit of taking antibiotics every time we so much as sniffle. 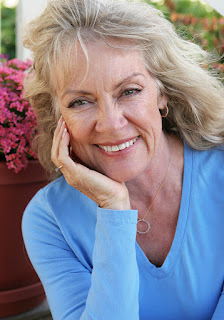 Years ago, it was assumed that as you age, you would lose your natural teeth. But that’s not the case for today’s older adults, who are keeping their natural teeth longer than ever before. A healthy mouth and teeth help you look good, eat delicious and nutritious foods and speak clearly and confidently. A healthy mouth is key for good quality of life. Maintaining good oral health habits now is especially important, because unhealthy bacteria in the mouth not only can harm your teeth and gums, but might be associated with serious medical conditions. Research has shown infections in the mouth might be associated with heart disease, stroke, diabetes, pneumonia and other health problems that are common in older adults. Good home oral health habits, brushing and flossing daily, eating nutritious foods, along with regular preventive dental visits, will go a long way toward keeping your oral health for life. 1. Everyone needs dentures at some time. Fiction: Today, approximately 75 percent of people older than 65 have kept some or all of their teeth. Scientists credit this improvement to better preventive measures such as community water fluoridation and daily brushing with fluoride toothpaste. Advances in dental care have allowed dentists to save teeth that would have been lo st in the past. With daily brushing, flossing and regular visits to the dentist, you can keep your teeth for life. 2. It doesn’t matter if I get calcium from my food or from supplements — it’ s all the same. Fiction: Calcium is especially important as we get older to prevent bone loss or osteoporosis. Osteoporosis can happen in the jaw bone and, when it does, may lead to your teeth becoming loose or falling out. In a recent study, people who got their calcium almost exclusively from supplements were more than twice as likely to have a heart attack compared with those who took no supplements. The recommended daily amount of calcium for mo st adults is 1,000 milligrams a day, preferably from foods including low-fat dairy such as milk, cheese and yogurt. 3. Dry mouth causes cavities. Fact: You might wonder why you’re suddenly getting cavities when yo u haven’ t had them in years. 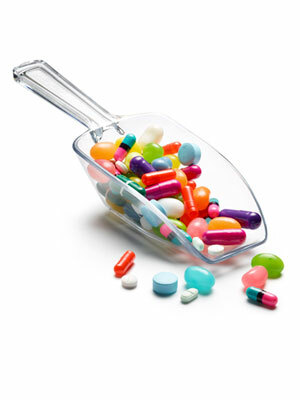 One common cause of cavities in older adults is dry mouth, typically the result of medications. This is just one reason why it’s so important to tell your dentist about any medications you’re taking. Your dentist can make recommendations to help relieve your dry mouth symptoms and prevent cavities. 4. A manual toothbrush cleans as effectively as an electric toothbrush. Fact: As long as you’re brushing twice a day, it doesn’t matter if you use a manual or electric toothbrush. However, if you use a manual toothbrush and have a condition that causes limited movement in your hands or shoulders, such as arthritis, you might not be cleaning your teeth as thoroughly as necessary in hard-to-reach areas. In this case, an electric toothbrush might be a good investment in preventive care. Many electric toothbrushes have handy features, such as a two-minute timer, that help to make sure you are brushing thoroughly. 5. It’s not important to my dentist if I have a heart condition or joint replacement. Fiction: If you have a heart condition or artificial joint, be sure to tell your dentist. That’s because there are some heart conditions with a high risk of infection from dental procedures, and an antibiotic is recommended. The same is true if you have artificial joints. Dentists follow recommendations that have been developed by the American Heart Association and the American Academy of Orthopedic Surgeons in cooperation with the American Dental Association. Talk to your dentist about how these recommendations might apply to you. 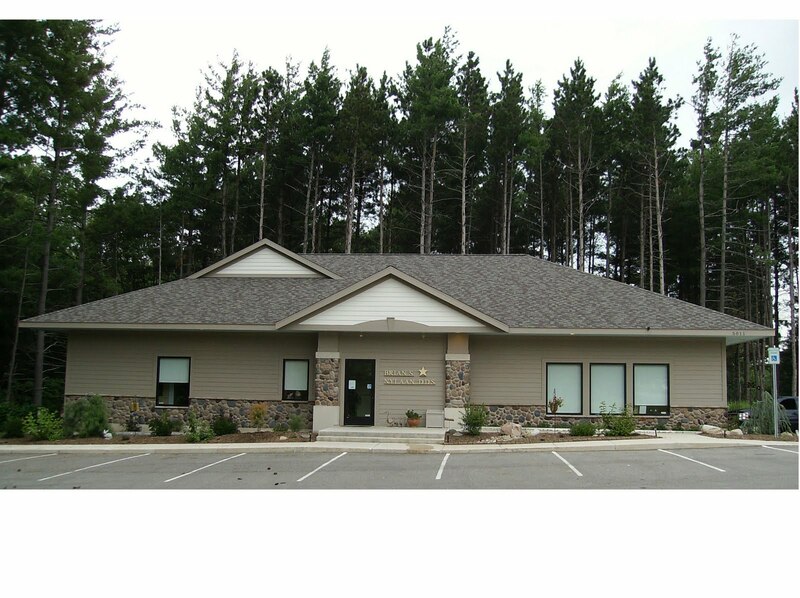 Brought to you by the 600 members of the West Michigan District Dental Society in Kent, Ottawa, Ionia, Mecosta and Montcalm counties. 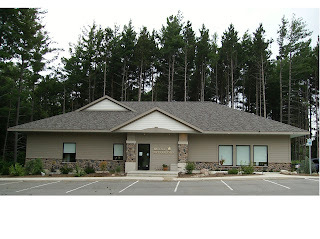 West Michigan District Dental Society dentists also are members of the Michigan Dental Association. Juice contains a lot of natural and often added sugars, which can encourage an environment for decay. Avoid giving juice to your child before 6 months of age, and keep it to 4-5 ounces of juice maximum daily. Baby bottle decay occurs when sugary, sweet liquids are exposed to a child’s teeth over a prolonged time, causing plaque to build up and ultimately the decaying of the teeth. You can avoid this by avoiding sweet drinks as well as cleaning the teeth or massaging the gums in areas without teeth daily. There are some foods out today that are geared towards children that contain sticky gums and fillers. Although tasty, these treats can get stuck around the teeth especially if the teeth are not being properly cleaned regularly, causing decay and long term negative effects. The best answer? Skip these snacks all together and try snacks that clean the teeth instead such as apples. 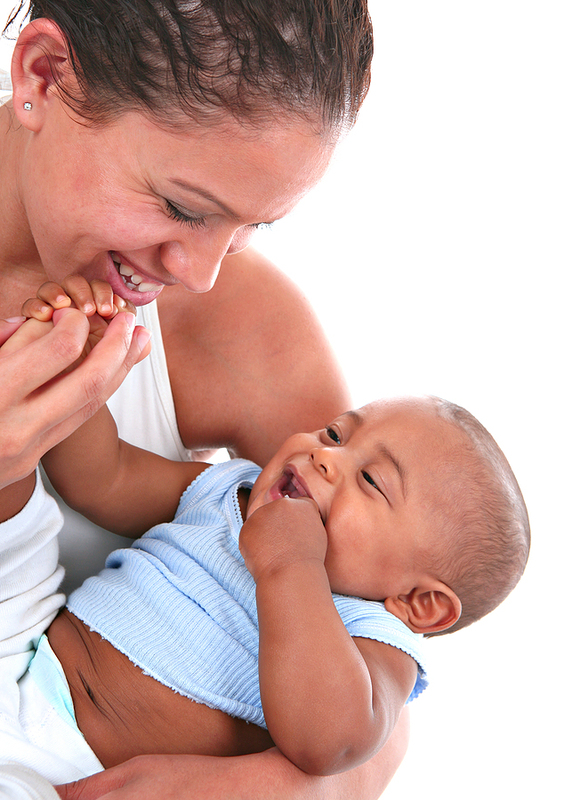 During sleep, saliva production reduces, giving bacteria easier access to your baby’s teeth. Instead of letting your baby fall asleep with a bottle filled with milk or juice in it, fill it with water to reduce the harmful effects of sitting bacteria. However, the best possible solution is of course to eliminate all together your baby falling asleep with a bottle in their mouth. Schedule your child's first dental appointment between the ages of 2 to 3 unless there is a problem with your child's teeth prior to this age. By this time, he or she typically has multiple teeth which will need preventative care and attention to maintain a healthy mouth as they continue to grow. Plus, your doctor can make sure that there aren’t any other underlying issues that will cause problems for your child in the long run. 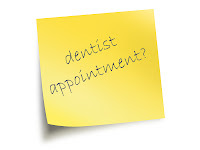 Bringing your child with you to your appointment prior to this age will help familiarize them with the dental office. Toothpaste has many uses. Of course you want to use toothpaste to brush your teeth, and keep them as healthy as possible, so we will begin there. Of course, you should use toothpaste to brush your teeth to keep your teeth as healthy as possible. There are many other items that can benefit from the abrasives in toothpaste. 2. Help your car's headlights shine bright. Lingering dirt has left your car with hazy headlights, making it difficult for you to see when driving at night. Use a paper towel to rub a bit of non-gel toothpaste in small circles on each headlight, then wipe clean with a damp cloth. The gently abrasive paste scrubs away dirt without scratching the plastic. 3. Freshen up plastic water bottles. You wash your reusable water bottle daily, but over time it's developed a mildew odor that affects that taste of you water. 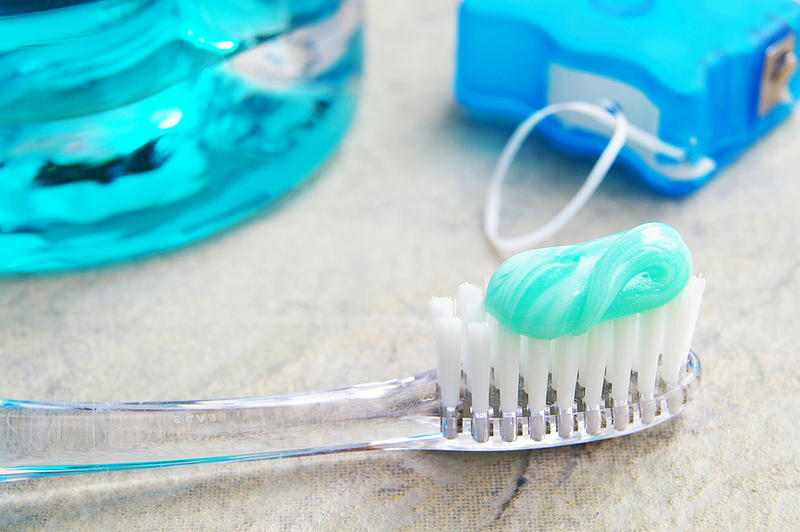 Squirt a dime-sized amount of non-gel toothpaste in the bottle and clean with a scrubbing brush, then wash as usual. Toothpaste's cleansing and deodorizing agents nix the smell so you can sip worry-free. 4. Fog-proof a bathroom mirror. On busy morning, who has time to wait around fro the bathroom mirror to defog after a shower? Apply a dime size dot of non-gel toothpaste to the mirror. Rub with a soft cloth, then buff clean with a damp cloth. The paste leaves an invisible coat that keeps steam from fogging up the mirror for a month. 5. Eliminate odors from hands. Try washing your hands with non-gel toothpaste. The abrasive paste will scrub away-odor causing molecules and leave behind a minty fresh smell. 6. Restore shine to kitchen chrome. To spiffy up your faucet spread toothpaste on the surface. Let it sit for 10 minutes, then buff with a soft cloth. Detergents in the paste polish away soap scum and water marks, they help prevent new marks from clinging to the chrome. 7. Clean a toilet in seconds. You are ready to give the bathroom a scrubbing before company arrives when you realize you are out of toilet bowl cleaner. Squeeze a dot of non-gel toothpaste onto the inside of the bowl, then scrub with a toilet brush and flush. Toothpaste polishes the enamel the same way it polishes your teeth. 8. Lift heat marks from a wood table. To erase heat marks mix a dab of non-gel toothpaste with a pinch of baking soda to make a paste. Use your fingers to gently rub the spot until the paste feels warm, then wipe with a damp cloth. The abrasive combination of toothpaste and baking soda will lift the discoloration. 9. Hang posters without using tacks or push pins. Dab non-gel toothpaste on the back corners of your poster and press in to the wall. Toothpaste acts like an adhesive and can be washed away with a damp cloth when the poster is removed. 10. Fill Nail holes before painting. Dab non-gel toothpaste in the hole, pat it in and smooth with a dull knife or putty knife and cover with fresh paint. 11. Erase crayon marks from walls. To remove crayon marks from the wall, squirt non-gel toothpaste onto the spots and use a scrub brush to rub the marks away. Micro scrubbers in the paste will quickly erase the crayon residue but will not damage the paint on your walls. 12. Remove a lipstick stain from clothing. Apply a small amount of non-gel, non-whitening toothpaste on the lipstick stain. Vigorously rub the fabric together until the stain starts to disappear, then rinse with water and wash as usual. Detergents in the toothpaste will lift the stain so your clothing will look like new. If you suffer with teeth sensitivity from time-to-time or on a daily basis you’re not alone. You’re actually among thousands of people that experience some level of dental sensitivity when they’re eating, drinking, brushing or just simply going about their normal, daily activities. While the causes of this can range from minor lifestyle habits to larger medical issues, there are answers to what might be causing your sensitivity and how you can improve it. There are a variety of factors that could be contributing to your teeth sensitivity. While it is common to find that people experience these symptoms from a variety of these factors, you can usually identify the most likely causes. Make sure that you’re caring for your teeth properly by brushing and flossing regularly. Use toothpaste meant for sensitive teeth such as Sensodyne to help reduce your sensitivity over time. Avoid acidic foods and drinks, such as carbonated drinks, yogurt, alcohol, and citrus fruits. 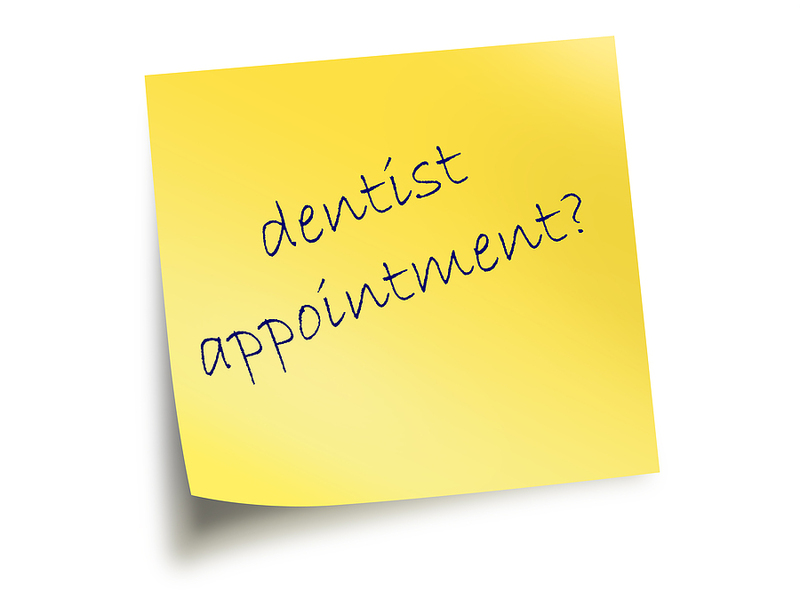 Make sure you visit the dentist for routine checkups and cleanings. Use fluoridated dental products such as mouth rinses to help reduce sensitivity over time. Lifestyle decisions and unforeseen medical changes can cause you to experience different levels of sensitivity, but it is something that can be treated and should not keep you from enjoying everyday life. Following these most common ways to help improve your sensitive teeth should provide relief and improve the strength of your teeth and gums over time. Healthy Smile Series: How can I keep my pet’s teeth healthy? Pets may not love having their teeth inspected, but paying attention to your pet’s teeth can help prevent disease. A daily – or at least twice-weekly – cleaning at home can help your cat avoid painful dental diseases. Sterile gauze strips or a soft rubber pet toothbrush. Toothpaste created especially for pets. 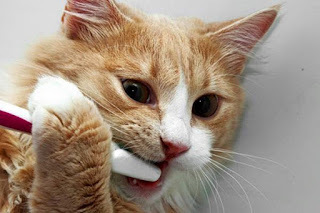 Dip the toothbrush or a strip of gauze wrapped around your index finger into the pet’s toothpaste. Gently rub your finger or toothbrush in a circular motion on a tooth. Start with one or two teeth for the first session and increase the number of teeth cleaned per session as your cat gets used to the routine. Dry, crunchy foods can also be helpful in keeping a pet’s teeth clean. As the pet chews, particles from the dry food scrape against the teeth, acting like a toothbrush to help remove plaque. If your pet refuses to allow you to clean his teeth, it’s okay to leave it to the professionals. Talk over a specific cleaning schedule with your veterinarian — and expect to at least take your pet in for an annual cleaning. With the right amount of effort and attention, you’ll be on your way to promoting healthy oral hygiene for your pet. 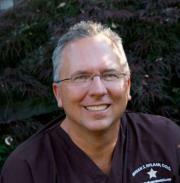 Healthy Smile Series: Part 2 of Things your dentist WANTS you to know. Sugary and starchy foods literally feed the bacteria that eat away at your enamel and cause cavities. When it’s metabolized it becomes acid that attacks your teeth, causing tooth decay and gum disease. But It’s not as simple as avoiding all sweets — fruits can be huge culprits, too. And actually dark chocolate isn’t so bad, since it contains flavonoids, polyphenols, and tannins, which promote dental health. Things that don’t harm your teeth as much include cheeses and dairy, which rinse off easily, and non-acidic vegetables and meat. The more times you eat during the day without brushing in between, the faster decay will happen. It is not just what you eat, but how often you eat that influences teeth decay. Every time you eat, you create an environment for bacteria to attack your teeth because they also eat that food residue and produce acid. If you are snacking all day — or sipping on that big iced coffee — you are hardly giving your teeth a rest from little acid attacks. Instead, stick to a normal four-meal schedule and finishing sugary drinks or coffee within 30 minutes, then switching to water. A chip in your teeth, no matter how small, is super vulnerable to tooth decay. When the tooth chips, the dentin — a softer bone-like tissue that covers root — becomes exposed. Unlike enamel, which is our tooth’s natural defense against decay, dentin will rapidly decay when bacteria gets inside the chipped part of the tooth. Even if the chip is tiny, do not ignore it — get it fixed right away or else it will become 10 times worse. If you don’t get fluoride from water or toothpaste, you risk getting 20-40% more cavities. There is a lot of debate about fluoride, but researchers have proven that fluoride prevents decay. The best way to get fluoride is ingesting it in water because it gets in your bloodstream and works from inside the tooth — it is nature’s cavity fighter. Ingesting fluoride and using fluoride toothpaste or rinses has been proven to reduce up to 40% of tooth decay. If you have kids, make sure to pass these cleaning habits along ASAP, because dental decay is one of the most common chronic childhood illnesses. Dental decay is about five times more common than asthma in children. It is considered a chronic childhood illness because poor dental hygiene habits at a young age can lead to serious tooth decay, gum disease, and bone or tissue loss in the future. Poor dental health can affect your overall health, too. Gum disease, cavities, and tooth loss are obviously painful and uncomfortable conditions, but losing any kind of function of your teeth also makes eating and using your mouth more difficult. There has been research that links gum disease and low-birth weight babies, and some studies which show a connection between gum disease bacteria and heart disease. Overall, having a healthy mouth and teeth is critical to having good health in general. And even if you take great care of your teeth, you still need to see a dentist regularly. Even if you are a fabulous brusher and flosser and it looks like you have amazing teeth, most of us are not perfect. Dentists can see a lot of things you cannot including the inside of your teeth with X-rays and more importantly, they can help you address your own needs. Everyone is different and requires a somewhat unique cleaning routine or products depending on their problems. 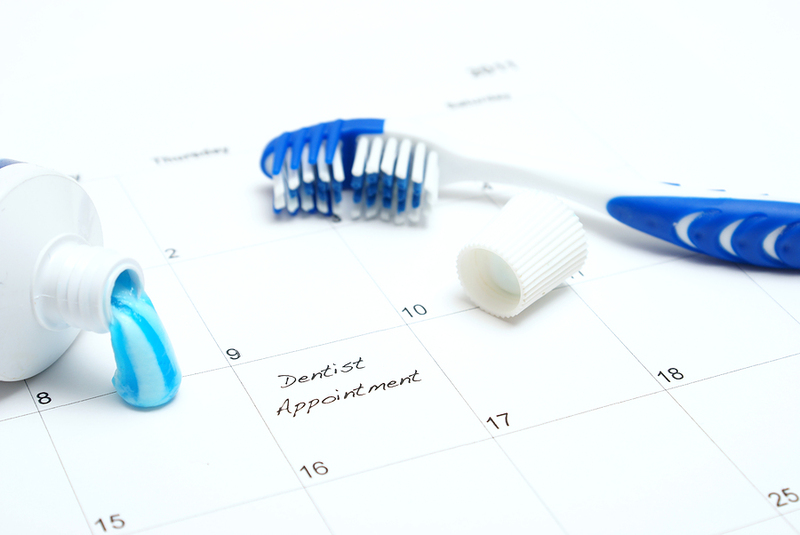 Schedule you dental visit today to find what you should be doing to keep your smile and yourself healthy. Our tools are many and are an investment in your care. For instance, we take our x-rays digitally, thus reducing your radiation exposure by 90% while allowing you to see between your teeth on a monitor. We have other pieces of technology that work to raise that quality of your care. However, we know that you are the reason why we are here so please let us know if there is ever anything that could be done to make you feel more comfortable. If there is ever a question you'd like to ask, we'll gladly answer it for you. Your comfort and health is our main concern. We are committed to meeting your needs. If you have any questions or concerns we can assist you with please contact our office.